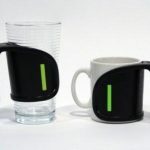 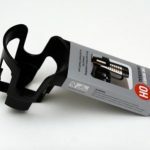 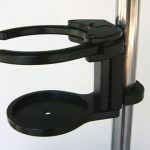 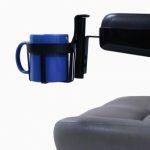 The Grip Solutions Mug Holder is a uniquely shaped holder for mugs with a single handle. 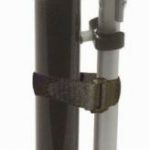 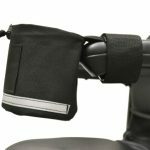 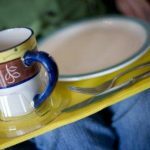 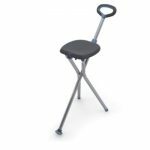 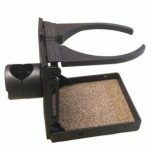 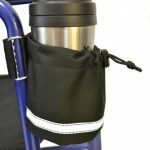 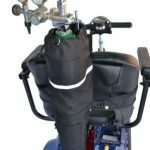 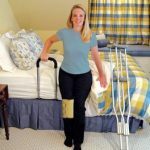 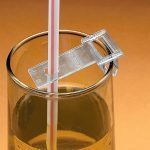 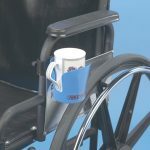 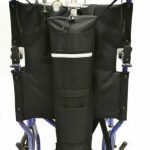 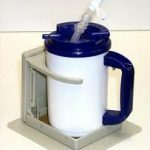 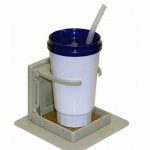 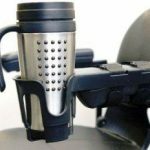 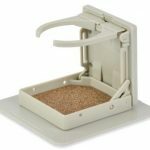 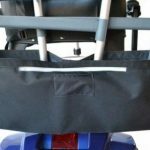 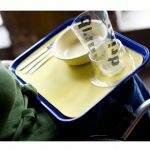 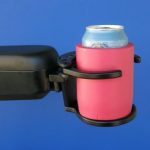 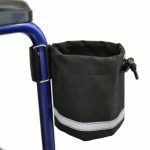 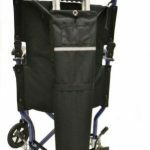 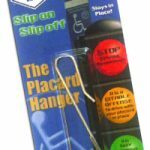 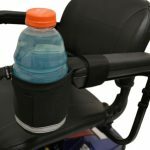 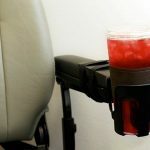 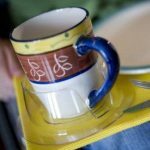 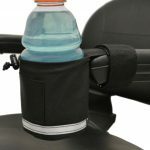 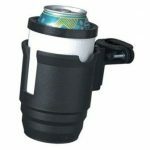 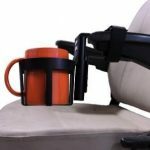 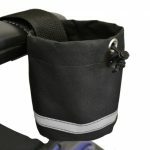 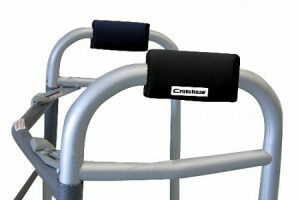 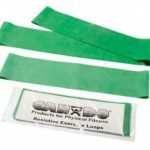 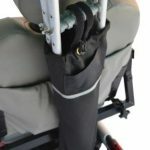 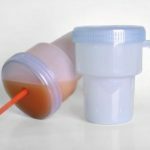 This drink carrier securely holds a cup or mug on the Grip Solutions Lap Board or Grip Solutions Activity Pad.The Grip Mug Holder has a large, 6 inch diameter flat base and is designed to stabilize a coffee mug or tea cup on the non-slip Grip for carrying without tipping and spilling. 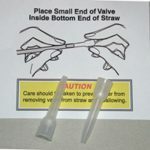 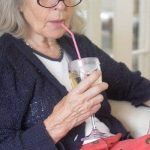 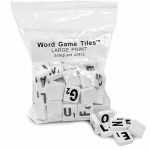 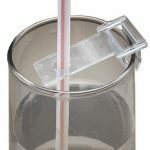 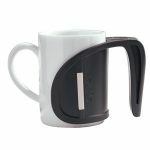 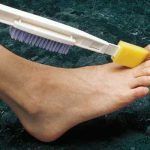 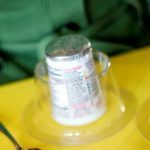 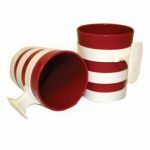 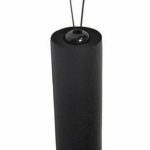 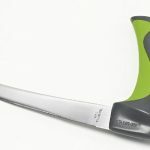 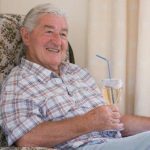 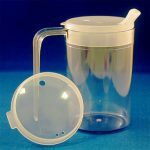 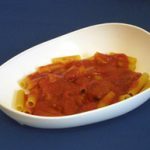 The holder is made from clear molded plastic with a side opening for the mug handle. 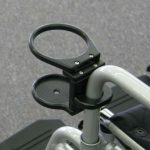 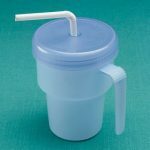 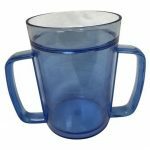 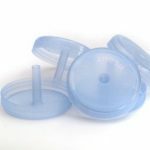 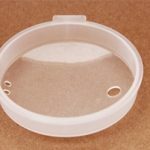 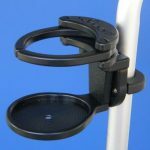 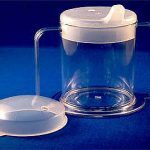 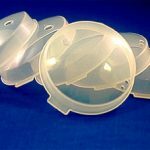 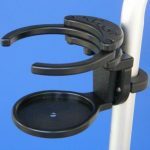 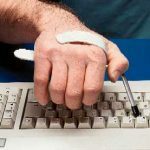 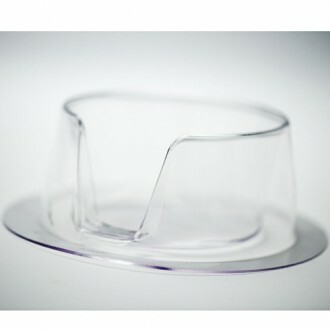 The Grip Solutions Mug Holder is designed to be used with a GRIP Pad.Grip Solutions Cup Holder Specifications:Color: Clear.Dimensions: 6 inch diameter base, 2 inches high, inner diameter 3.25 inches at bottom, 3.75 inches at top.Material: Molded plastic.Care: Hand washing recommended.